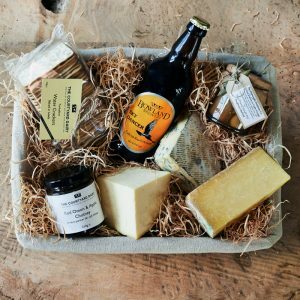 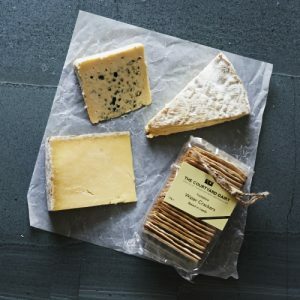 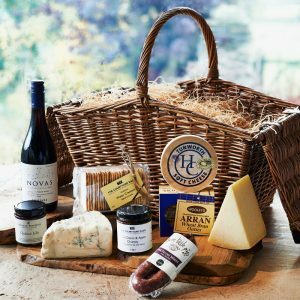 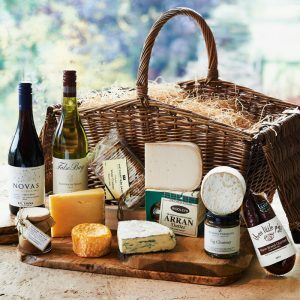 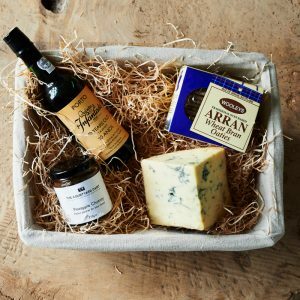 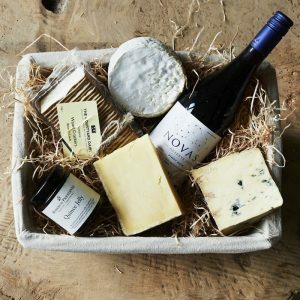 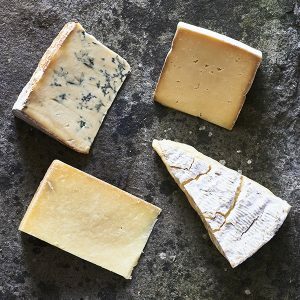 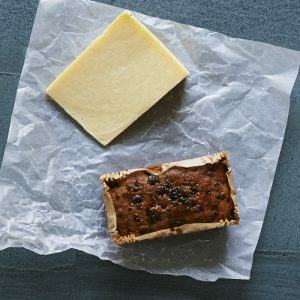 Cheese Selection Boxes to buy online. 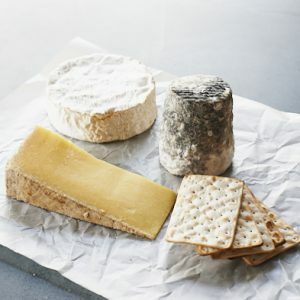 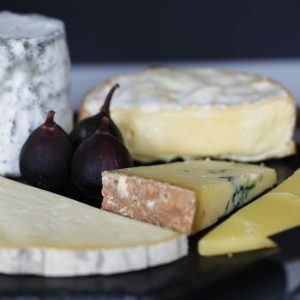 These cheese selections contain a balance of cheese types to create the perfect cheeseboard, either to give as a cheese gift or to enjoy all by yourself! 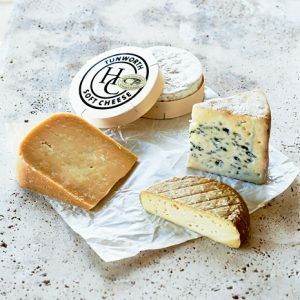 Each box has been chosen up to encapsulate the small, but perfectly selected cheese range from The Courtyard Dairy.